WAFFLES: Hey Boss! Look what I got you for Valentines Day! They're earrings! KATIE: Waffles, cats don't wear earrings. WAFFLES: But they're CATS. Don't you like them? KATIE: Well they're very pretty... for Glogirly. When's the last time you saw ME wearing earrings? WAFFLES: That's just it...you don't have any. So I thought it would be the perfect Valentine for you. KATIE: You want to give me a Valentine, Waffles? KATIE: How about you keep your paws off my breakfast? How's that for a Valentine? WAFFLES: That's not very romantic, Boss. 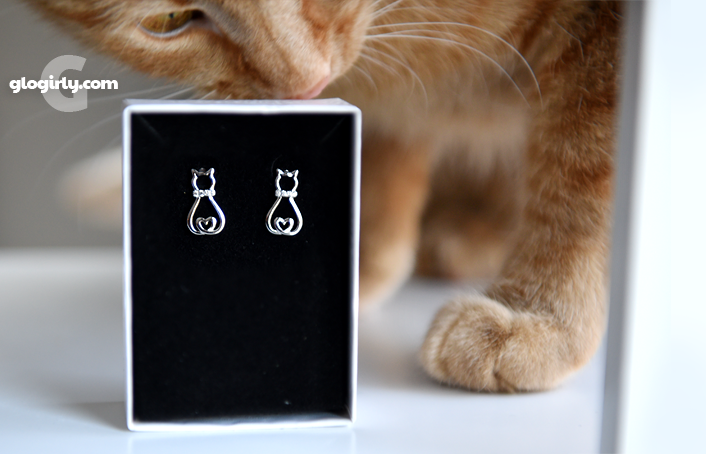 Our friends at Triple T Studios (the ones with those adorable kitty scarves we reviewed recently) have a new collection of cat-themed jewelry. And we've got a special Valentines giveaway just for YOU! This beautiful pendant necklace (above) comes with an 18" silver chain and a 1.5-inch extender. The kitty pendant is 925 sterling silver and nickel/lead free. It's very delicate and, according to Waffles, very romantic too. ...though we think he's just trying to impress the ladies again. The matching earrings sparkle with a splash of AAA cubic zirconia stones on the kitty collars. They're post-style and measure .47" by .67", not too big and not too small, and are also made from 925 nickel/lead free sterling silver. The kitty's heart-shaped tail is so cute, Waffles has been hard at work trying to do the same with his own tail. ...again with the ladies in mind. Someone better tell Waffles he's a little young to be making any marriage proposals. 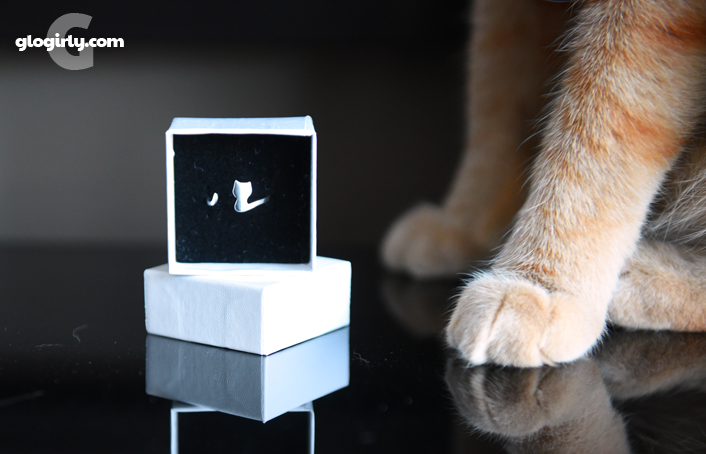 But when he is ready, this sweet kitty ring will be purr-fect. It's very delicate, easily adjustable and will fit best on small fingers or even a pinky finger. It's a pretty matte finish in 925 sterling silver. WAFFLES: So since I have like elebenty billion girlfriends, are there going to be enough kitty rings? What if they run out??? Don't worry, Waffles. There's all sorts of beautiful jewelry pieces to choose from. Though I doubt they have elebenty billion of anything. Each of the designs is understated and feminine. 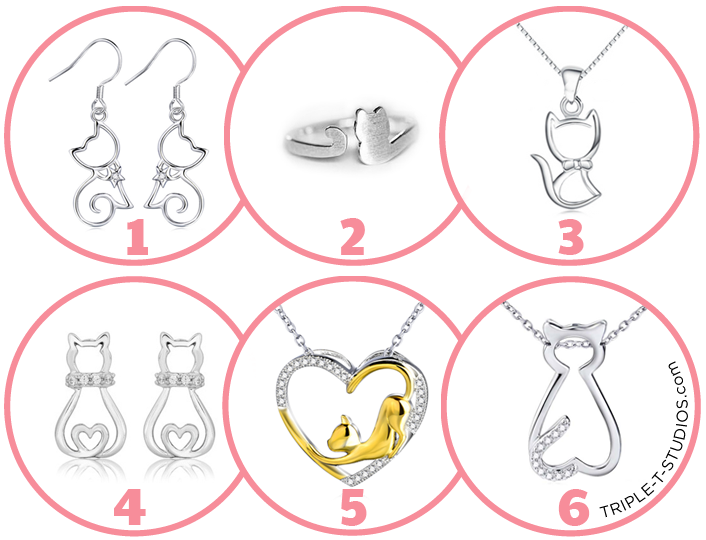 Glogirly's personal favorite is the Silver Cat Pendant, #3 shown above. She loves the simplicity of it and how comfortable it is to wear. Do YOU have a favorite? We hope so! Because two lucky GLOGIRLY readers will win one jewelry piece of their choice. Giveaway is open WORLDWIDE. To receive free shipping, type the promo code GloGirly in the promo code box at checkout and then click apply. The promo code box will appear on the screen after you enter your shipping and payment information. Your card will be updated and free shipping will be applied. Free shipping is limited to USA addresses. You may use this promo code for any items in the Triple T Studios Shop. 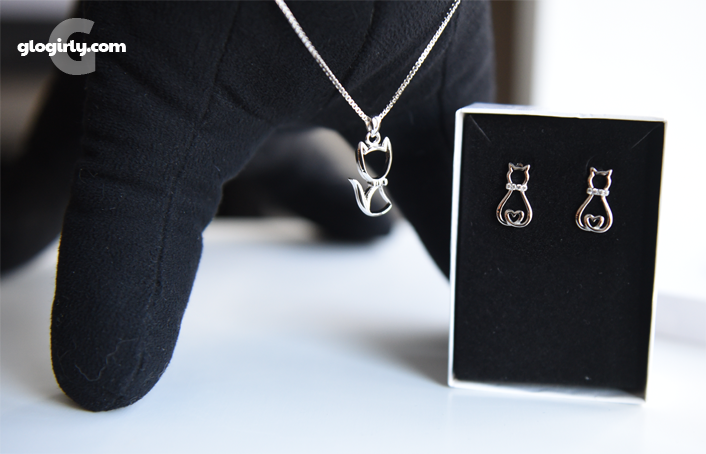 We received our Feline Finesse Collection jewelry at no charge from Triple T Studios. We also receive a small commission on each purchase made using our GloGirly promo code. Receiving the free product or possible commission did not influence our article or anything we say. All articles on GLOGIRLY will always reflect our honest opinions. We'd love to win either #1 or #4 for Mom Paula. Her birthday is this month and she always sacrifices for us, so we'd love to show her how much we love her. We like 1 or 3 for Meowm. Waffles you are a charmer - that's for sure. My mom would love #5. Squeeee! #1 is so me! So gorgeous! I'd give a piece of jewelry to my BFF, Jen. I'd give it to my momma. I love them all! But if I have to pick, I would pick 5 or 6! I would love to give my sister-in-laws the kitty necklace. She's mad about cats! We just got the Classy Cat necklace on Thursday - it's really awesome! Waffles is all about the ladies!!! My granddaughter woul dlove this. Those pieces are all really beautiful! All of the pieces are beautiful, but we think our mom would like #4. I would like to give #1to my daughter in law Lindsay. This is Sniper and we (meaning me, Harper, Georgie, and Saturn) think Mama would look very pretty with #3. I would love to give kitty jewelry to my friend in Oregon. Thank you for the wonderful giveaway. I love #5! They are all lovely. I love #2 and #5. Waffles, you had better buy in bulk for all of your ladies!!! This jewelry is lovely! I really like #2 and #5. What a great giveaway! Our Mommy loves the #3 , too. 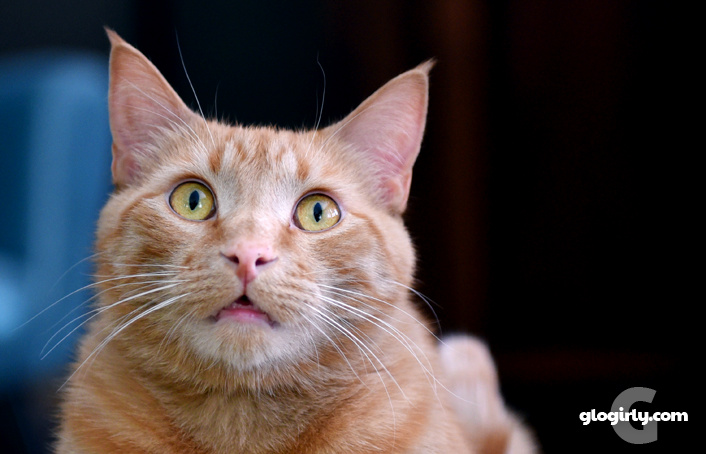 Waffles, we don't think you could even START to gift all of your admirers! Great giveaway. That little cat ring iks better than a diamond for an engagement ring. We especially like 2 and 5; however, they are all so lovely. Would I have to give it away? It is beautiful! We would give this to Mom, she could wear a reminder of us. They are all so beautiful! Mom's favorite is the ring though... adorable! Those are lovely! We like all the necklaces! What a great giveaway! Those are all gorgeous. I like #1 or #5. Oh those necklaces are great! SWEET!! !..as sweet as Katie that is! 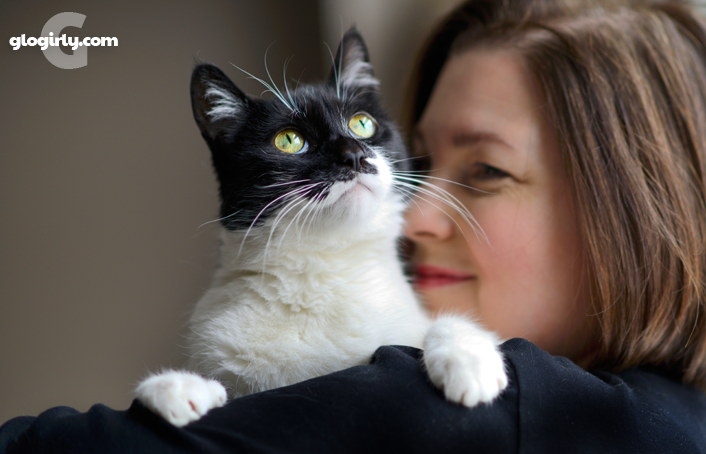 My sister who does SO much for her kitties, all rescues. So so so cute! Happy Valentines! Mommy's crazy cat lady friend, that walks Tuiren. We all <3 her and she is feeding some homeless cats at her work as well as paying to have them spayed and neutered. Blogger keeps chewing up my comment! Mommy would love the necklace. Please? I'm crossing my paws! Dat's sum pawsum jewelwy. We wuld sure nuff luv to giv one to mommy to show hers how much we luv her. Fanks fur da oppurrtunity. 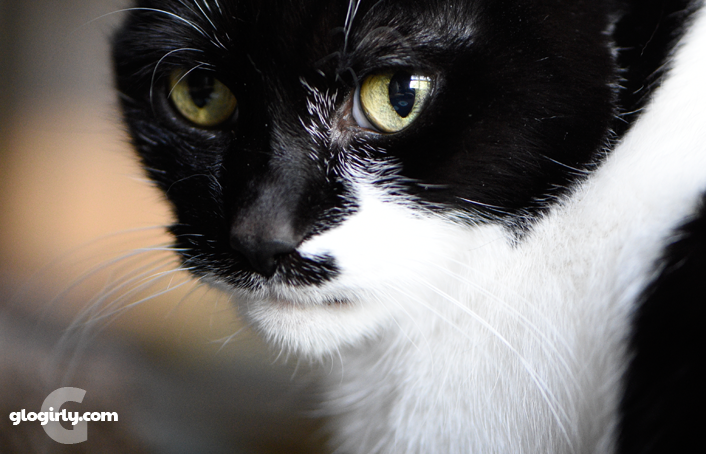 We have a cat-loving friend who's been ill and would enjoy #4, though it's hard to choose. Those are beautiful. I would give it to myself as I don't get any jewelery. Cute and I would love to win one for mum. That is very pretty kitty jewelry, Katie and Waffles. What a nice giveaway! I would love them for myself. I love cats! I can't remember if we commented * sheepish look * So here's one for LUCK!! The pieces are simple, but yet elegant. I really love the designs AND that they're in silver! Is it okay to say...myself?! I love this jewelry! We have two very spoiled and sweet cats! Very pretty! It is hard to choose a favourite! Mommy would love number 5 or 6. They are all so gorgeous! We Funny Farmers would most like to give a pair of those earrings to Jan. They sure are pretty. I would love to have Katie or Waffles to choose my jewelryif I win.I love this blog so cool. I can't think of anyone else who would want this other than myself, LOL! Thanks! I think I would give this to my daughter , she would wear them so proudly ! We would like to give Mommy #3. I am sure Dad has a gurl tucked away somewhere, I think. We are so in! I would keep it for myself I own 6 cats! Ohhhhhhh myyyyy doggggg! These are just fabulous!!!!! I would give them to my dear mother. She is a kitty fanatic! And I just know she would treasure these! I would actually like this for myself. I'm a cat owner/lover. I would give it to my daughter. She has a precious cat!